If you’ve been charged with or convicted of a DUI in Ohio, you’re probably overwhelmed and wondering what comes next. In most cases you’ll have to get an ignition interlock installed in your vehicle. 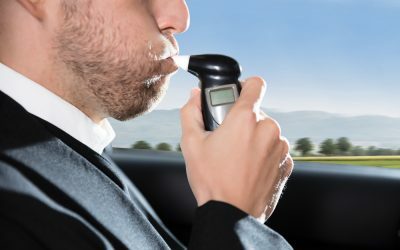 An ignition interlock device, or IID, is a breathalyzer that connects to your ignition and won’t allow you to start the car until you pass the test. Having an ignition interlock installed in Ohio is a critical step to obtaining a special restricted license. 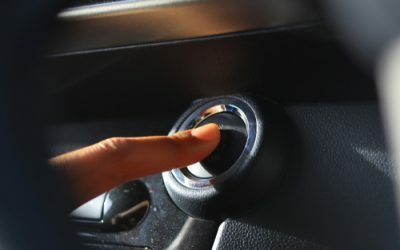 It’s important that you have your ignition interlock installed by a reputable, state-approved, and registered service provider who can help you through the process and help you get back on track. Complete your verification with Ohio. As soon as we get your ignition interlock installed we’ll issue you a registered certificate. That certificate confirms that your vehicle has a state-approved IID installed, which you’ll need in order to obtain a special restricted license. Get your license. In Ohio, you can request a restricted driving permit if you can’t go without your license. You can apply for this license if you aren’t eligible for a full license reinstatement. If you are approved, you may be able to drive with an IID. Ask your attorney if you’re eligible for this license. A restricted license may enable you to drive during your license suspension. A: As per Ohio law, the client is responsible for all fees associated with the ignition interlock installation and maintenance. This is not a policy that is unique to ALCOLOCK; it is a state law that is true no matter who you go through. A: The length of your program depends on your unique situation and the specifications in your court order. 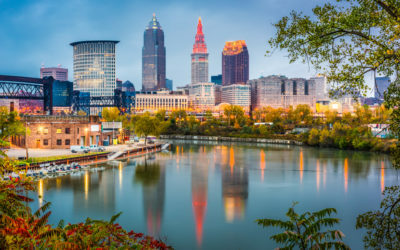 However, Ohio law dictates that the minimum length of an IID program for first offenders is six months, so you can safely assume that you’ll have the device for at least six months. Note that any program violations will extend the length of time you have to spend in the program. A: In accordance with Ohio law, service appointments are required every 30 days. A: Ohio law stipulates that IID devices record and encrypt every breathalyzer test and its results. We are required to store those readings and encrypt them. They are then uploaded to a secure server where court and jurisdictional authorities can access them and use the information as necessary in relation to your case.